Balloons, fun, games, magic, and more — they’re all here. 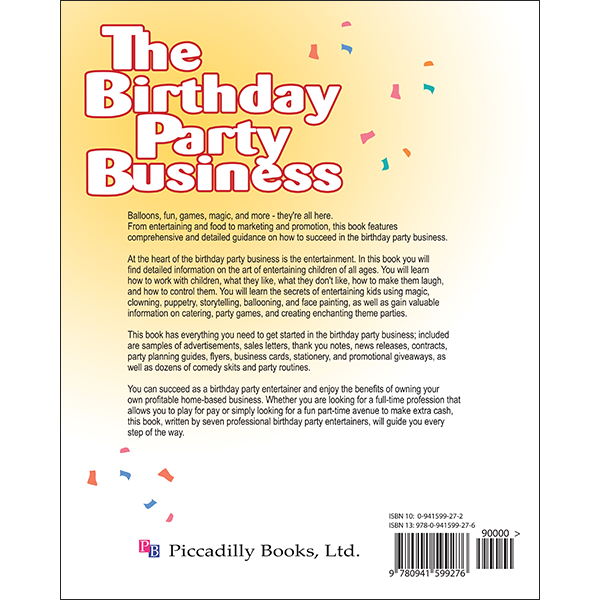 From entertaining and food to marketing and promotion, this book features comprehensive and detailed guidance on how to succeed in the birthday party business. At the heart of the birthday party business is the entertainment. 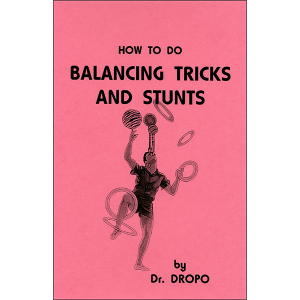 In this book you will find detailed information on the art of entertaining children of all ages. You will learn how to work with children, what they like, what they don’t like, how to make them laugh, and how to control them. 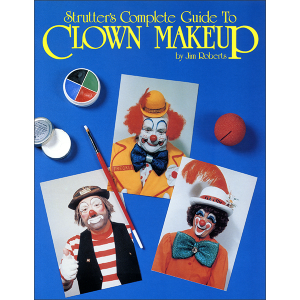 You will learn the secrets of entertaining kids using magic, clowning, puppetry, storytelling, ballooning, and face painting, as well as gain valuable information on catering, party games, and creating enchanting theme parties. 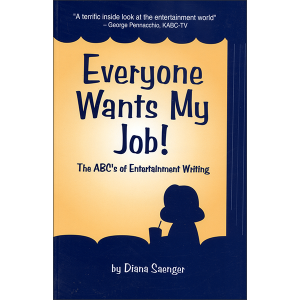 This book has everything you need to get started in the birthday party business; included are samples of advertisements, sales letters, thank you notes, news releases, contracts, party planning guides, flyers, business cards, stationery, and promotional giveaways, as well as dozens of comedy skits and party routines. 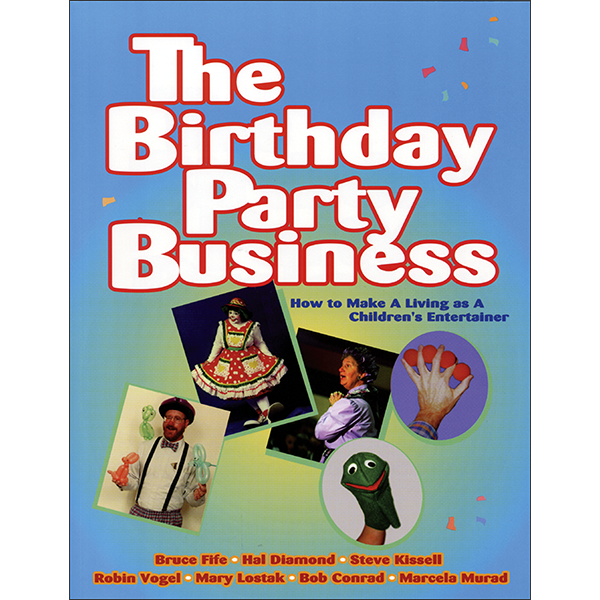 You can succeed as a birthday party entertainer and enjoy the benefits of owning your own profitable home-based business. 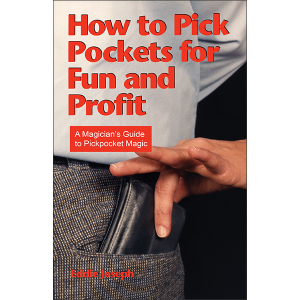 Whether you are looking for a full-time profession that allows you to play for pay or are simply looking for a fun part-time avenue to make extra cash, this book, written by seven professional birthday party entertainers, will guide you every step of the way.